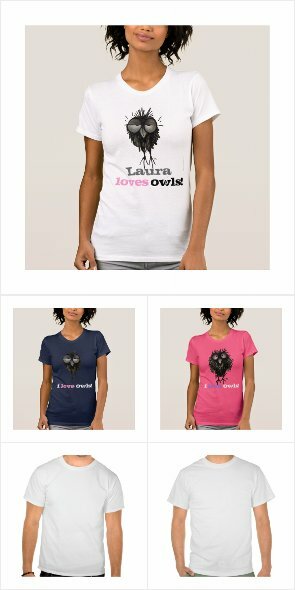 Here are my Top 10 Funny Owl T Shirts from my StrangeStore on Zazzle! I love owls and I love drawing owls, such funny faces and such huge eyes! Owl illustrations on top funny owl gifts, hand drawn by children's book illustrator and author, Paul Stickland, for StrangeStore. If you like funny or cross owl quotes look no further. Funny Owl Saying tees and clothing gifts for men, women, teens and kids. Unique owl gifts for all owl lovers.